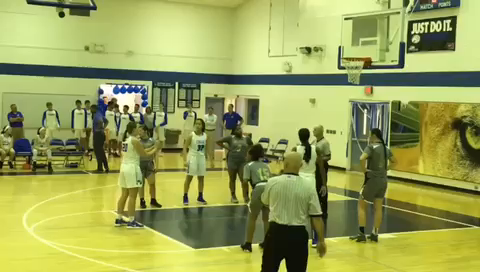 Congratulations to Hannah G. ’19 for reaching 1,000 points in her Florida High School Athletics Association career for Varsity Girls Basketball! “This is a major accomplishment. Hannah has put countless hours into the game of basketball and we are incredibly proud of her,” shared Coach Elisha Murray. Hannah reached the career milestone during Tuesday’s 78-22 win against Moore Haven.